There are so many beautiful places to explore in Victoria, and sometimes we just can’t get to them all ourselves! 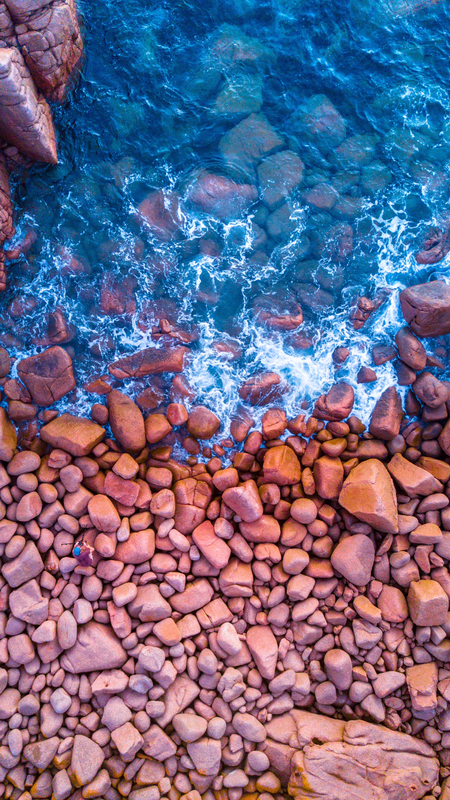 So after falling in love with his photos from a recent adventure, we asked our good friend Dean Faulkner to share with us his experience exploring Cape Woolamai and the epic Pinnacles on Phillip Island. He really shared all the details on where you can check out the best views and grab the best photos of this awesome little corner of Victoria. 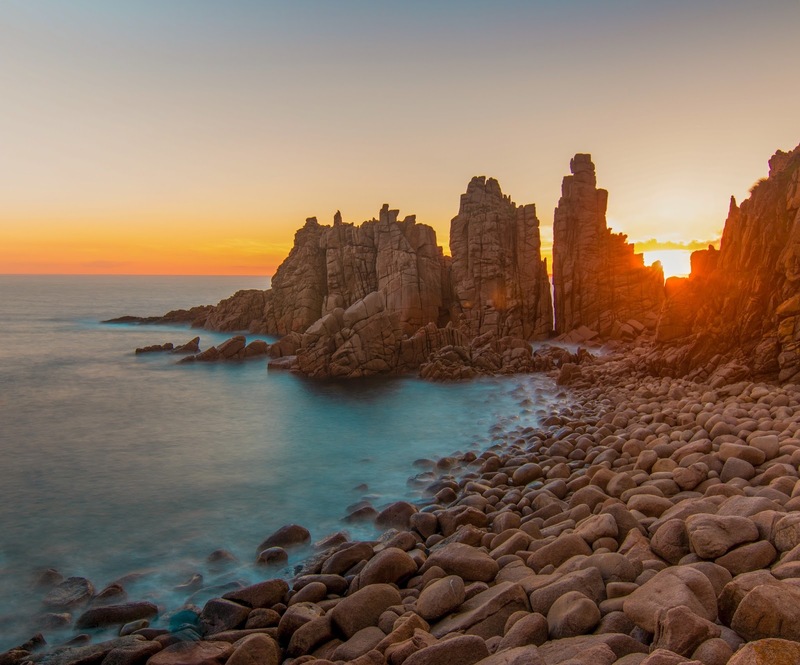 The Pinnacles of Cape Woolamai sit an easy 2 hour drive from Melbourne, and are perfectly situated for a day trip. 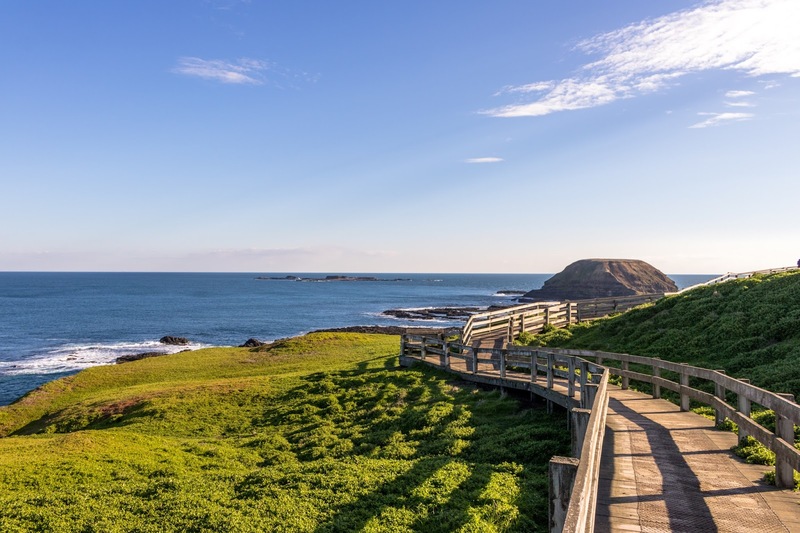 If day trips aren’t your thing, you can stay for the weekend in Phillip Island (only 15 minutes away) and treat yourself to everything the island has to offer. Be it go-carting or watching a race at the Grand Prix circuit, indulging in some mouth pleasure at the Phillip Island Chocolate Factory or watching the famous Penguin Parade, the list goes on and on. 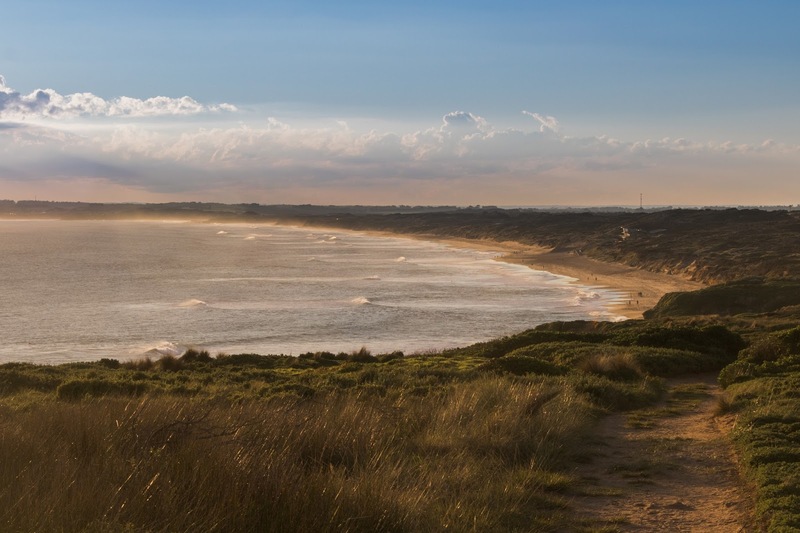 Check out all the different things you can do on Phillip Island! 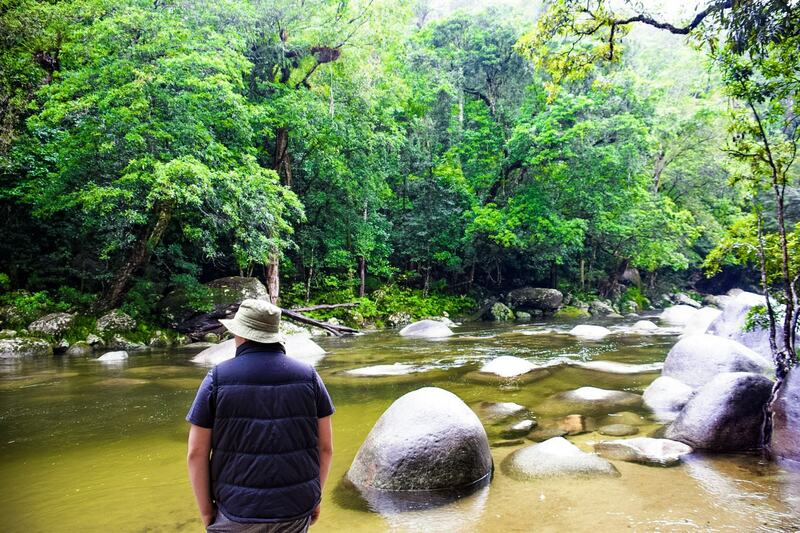 But for now, we’ll just focus on your trip to The Pinnacles and how to avoid making the same mistakes I did! If you’re into photography like me and you want to do a day trip like I did, let me tell you how I would do it next time. I recommend you leave some time in the morning, doesn’t have to be too early, but give yourself enough time to get there, relax and explore before you get caught in the dark. Like I did. I recommend going to The Nobbies as your first stop on Phillip Island. 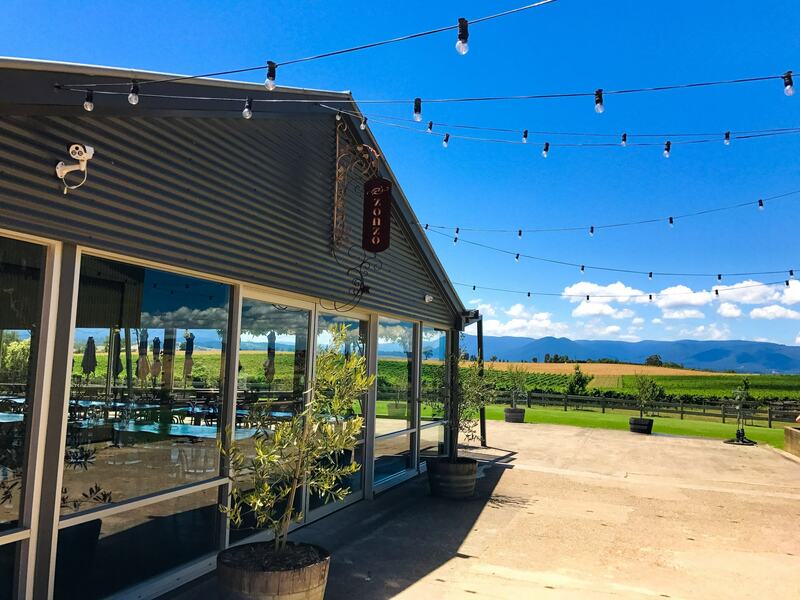 There you can get something to eat or drink from the cafe and stretch your legs after the drive, as you walk along the boardwalks and enjoy the views of the south coast of Victoria. 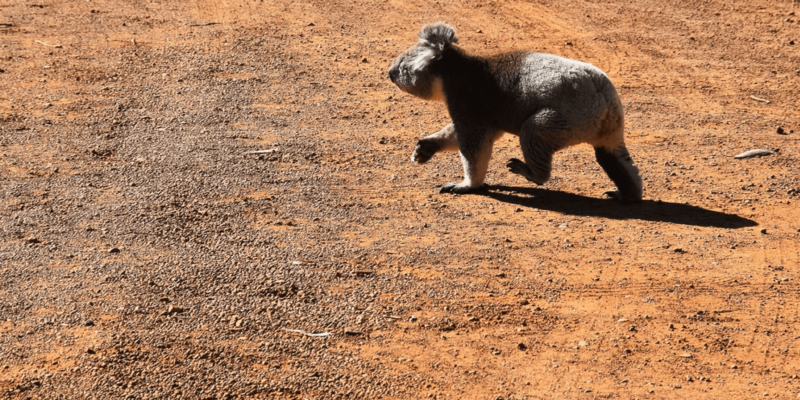 These quick walks can get pretty crowded from tour buses and tourists, so if crowds aren’t your thing jump back in your car and take the dirt road (known as The Bvd) towards the Penguin Parade. After maybe 500 metres you’ll arrive at another lookout, way less crowded with just as good if not better views than The Nobbies. It’s a win win! 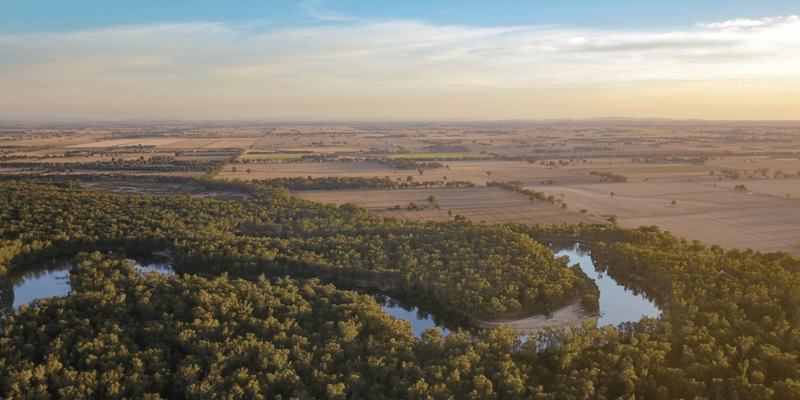 If your sole reason for reading this is to learn a bit about The Pinnacles, this bit is for you! 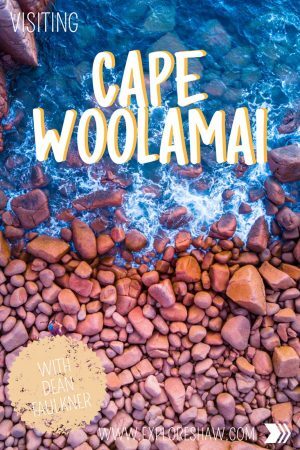 You’ll want to follow the Cape Woolamai signs – the turn off is roughly 2 kilometres after the bridge to Phillip Island. Then, just follow the signs until you reach the surf life saving club car park. 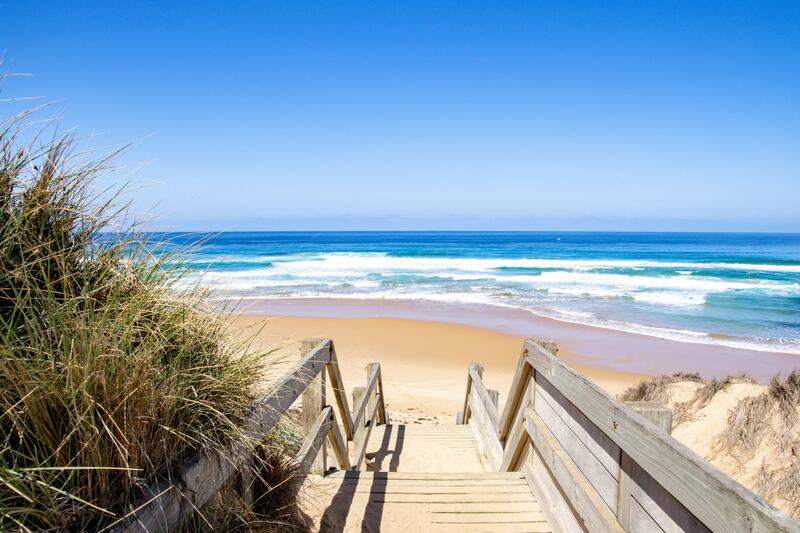 Now just so you know what you’re getting into: the track to The Pinnacles is 2 kilometres of soft sand and there are two ways of reaching it – either by the track the whole way, or along the surf beach and then onto the track. Make sure you’re wearing comfortable shoes and take water and maybe a snack or two for the trip. 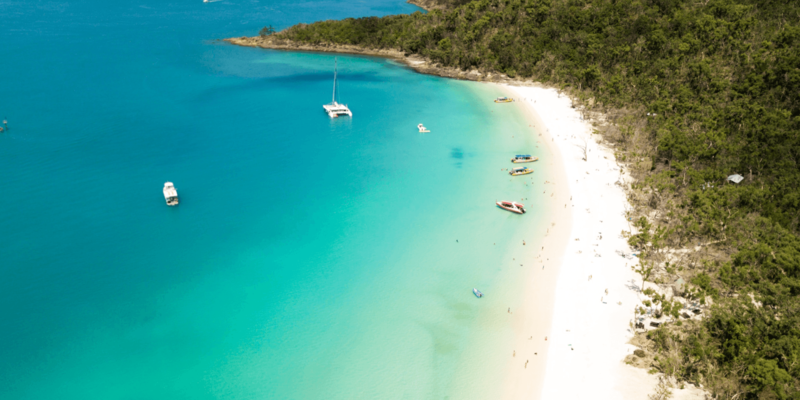 Once you reach The Pinnacles you can either stay at the top and lookout over the cliffs, or make your way down to Boulder Beach to better check them out. If you want to go down to the beach I highly recommend you don’t go down the dirt track closest to the path, like I did. It’s very steep and hard to navigate without sliding down on your bum! If you walk toward the lookout there is another small path leading down to the left (see picture above) – much easier! Once you’re down there it’s pretty hard to take a bad photo, especially if you get there at sunrise or sunset. So there you have it! 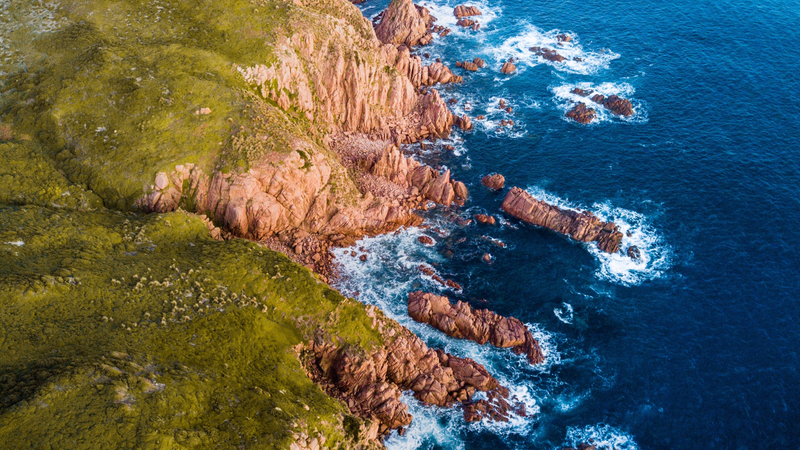 That’s The Pinnacles of Cape Woolamai. If you’re looking for even more views you can keep wandering along the path towards the lighthouse, where more awesome scenery and views can be found! Enjoy your sore calves for the next few days! Make sure you follow Dean on Instagram and Facebook for some truly epic drone photography over Victoria and now Canada! He will definitely make you want to get out and explore your own backyard more often.